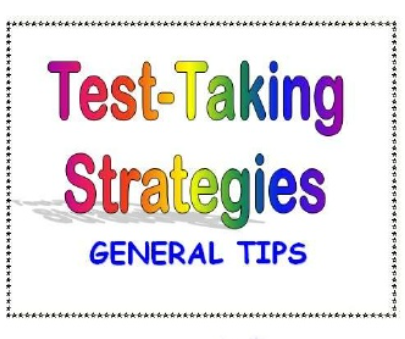 Welcome to my TOEFL Listening Resources page of general and specific test-taking strategies. 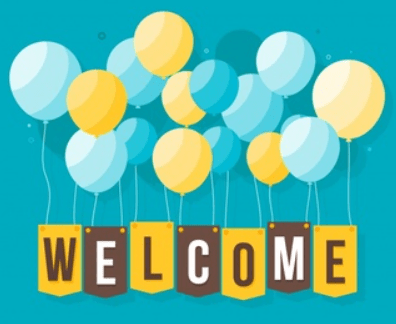 Welcome to my TOEFL listening resources web page! Are ETS’s listening and reading practice tests the same level as the actual TOEFL exam? I answer this and other questions about the listening section of the TOEFL exam. How to Improve your TOEFL iBT Listening Skills–Without Using a TOEFL Book! This video will explain how to get extensive listening comprehension practice without having to buy a a TOEFL book. Music and TOEFL iBT Listening: Have Fun While You Listen: Learn five important things that you can do with when you listen to music. Doing these five things will improve your listening comprehension abilities for the TOEFL exam. Take Control by Doing Three Homework Exercises: These lesson will give you extended practice with three practice exercises that you can do. As a result, These practice exercises will dramatically improve your listening comprehension. Three Tips for Better Listening on the TOEFL iBT: Rhetorical cues, focus words, and pausing are three important parts of any academic listening passage. Learn how to pay better attention to these important aids. TOEFL Connecting Words: Important connecting words, as this lesson teaches, will help you to understand how listening passages are organized. TOEFL iBT Listening Practice: This short video will explain the practice materials with listening that my Online TOEFL Course provides. TOEFL iBT and ESL Listening Materials: Are They Too Perfect? 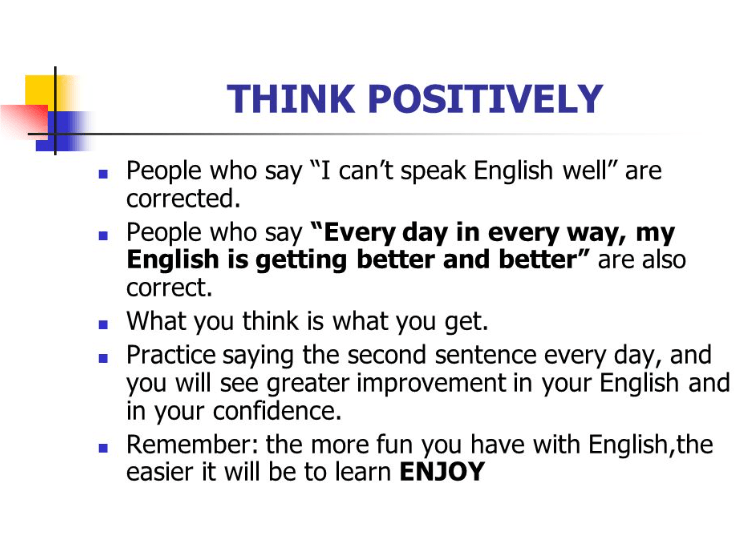 Authentic spoken English, as this lesson teaches, is more important for you to practice listening to than the professional audio recordings you find on web sites and in textbooks. Find out why. “You Know” Natural Speech: There Is “Uh” Something You Need to Know: Understanding natural speech will help you perform better on the listening section of the TOEFL iBT. In addition, it has other benefits. Find out what they are. Turn the Caption Off! This lesson explains why you should turn the caption off when you are watching TV. Afraid of Negative Expressions? Seven minutes of video instruction will improve your ability to answer listening comprehension questions involving negative expressions. How to Develop an Ear for Making Accurate Inferences about Listening iBT Listening Passages: Learn specific strategies so that you can draw accurate inferences from TOEFL listening passages. Getting the Gist: This 4 minute video will teach you about how to understand the main idea or purpose of listening passages. Listening Practice Test about John Adams: During the 9 minute video, you will listen to a TOEFL lecture about John Adams. Then you will complete a practice test to measure your comprehension. Finally, you will see the script and answers to monitor your progress. 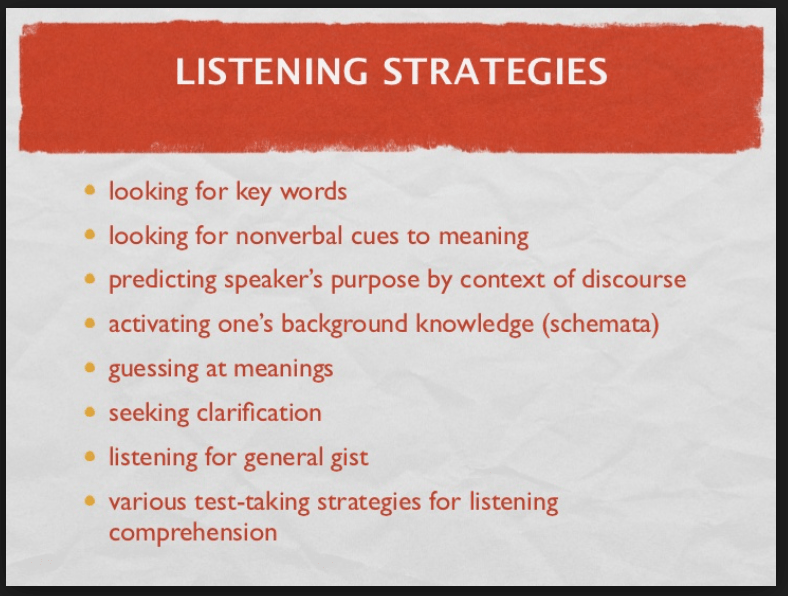 Online TOEFL Listening Practice and Strategies: All eight listening question types are explained. In addition, you will take a listening comprehension practice test so that you can monitor your progress. Purpose and Function: Get video instruction on how to answer purpose and function questions. TOEFL Listening Practice Tips: Learn the strategies for listening, speaking, and writing sections. TOEFL iBT Listening Sample Question 1: This video will give you practice with an example academic discussion that represents the same difficulty level as the TOEFL exam. Can you understand what is being said? Your TOEFL listening comprehension will improve.